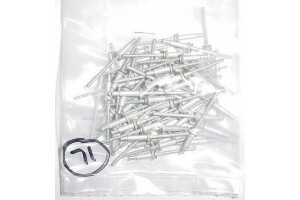 Bag of 71ea Universal Head Cherry Rivets. No certification. 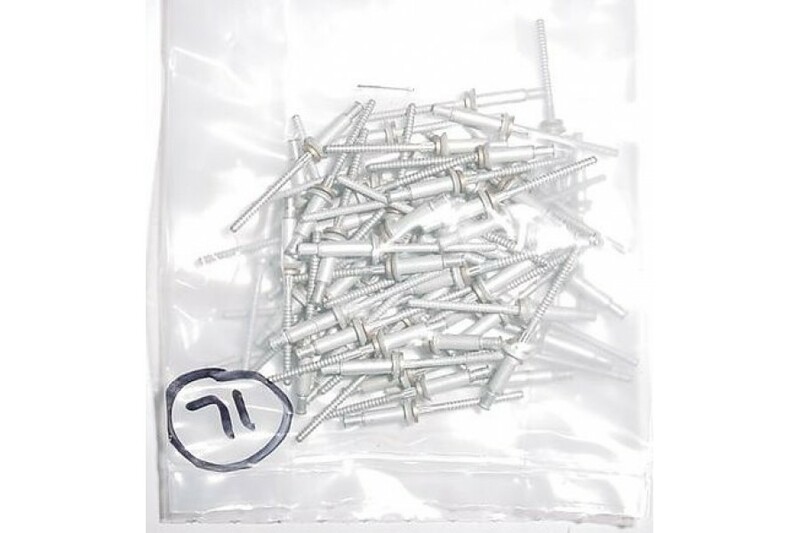 They sell for over $50 retail.